The advent of HTML5 has brought greater usage of SVG-formatted vector images. If you’re a web developer, now’s the perfect time to get ahead of the game and outfit your workflow with everything that you need to work with HTML5 and SVG images. 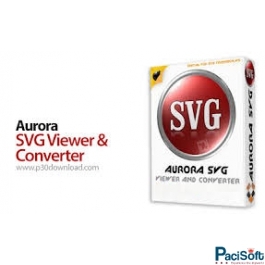 The first step is to grab a copy of today’s discounted software promotion, Aurora SVG Viewer & Converter, available for Mac and Windows users! 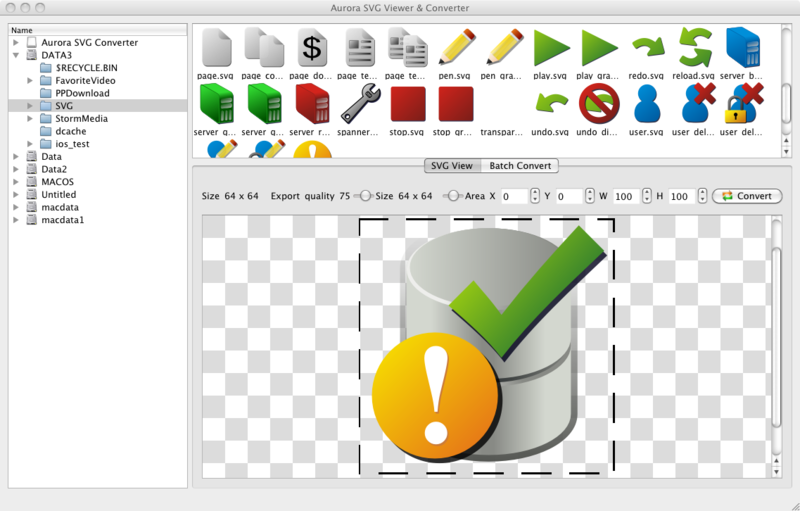 Aurora SVG Viewer & Converter makes it easy to organize, view, and convert SVG images. With Aurora SVG Viewer & Converter, you’ll enjoy a convenient thumbnail display mode, and an instantly recognizable folder view, plus support for SVG animations. 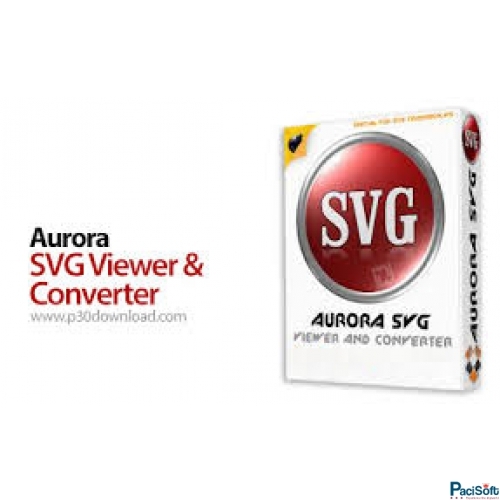 If you need to convert an SVG image to a different format, Aurora SVG Viewer & Converter saves the day by enabling you to save images as TIFF, PNG, JPB, BMP, GIF, TGA, XPM, PPM, XBM, or even PDF format files. Even better, you can convert multiple files in batch! Of course, you always have full control over the details with Aurora SVG Viewer & Converter. Adjust output resolution, convert portions of SVG images, and set conversion quality! 1. 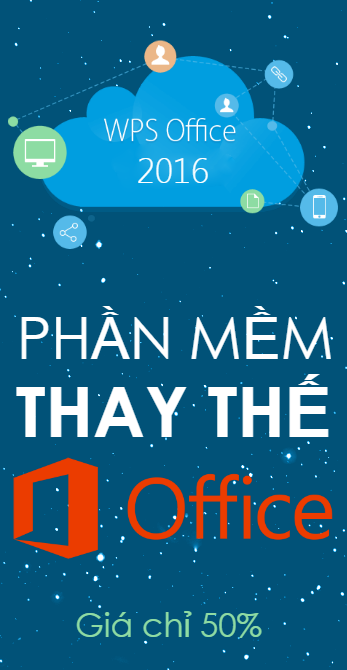 Support Windows & MAC OS. 2. Easy folder selection and thumbnail display mode. 3. Quickly preview SVG pictures or convert them; supports SVG and SVGZ. 4. Supports SVG animation preview. 5. SVG converter to multiple image formats include: tiff, png, jpg, bmp, gif, tga, xpm, ppm, xbm, and pdf. 6. Batch Convert, make a list of images to convert, and then in one sweep convert them and save them to another folder. 7. Output resolution is easily set with the free zoom resolution. Select and convert any area of the SVG canvas. 8. Custom convert any area you choose: select an area of the SVG image and convert. 9. Quick set of the conversion quality. 10. Use your preferred Windows or Mac OS to quickly preview SVG or animations, and batch convert SVG to several image formats. Go ahead, give it a try!